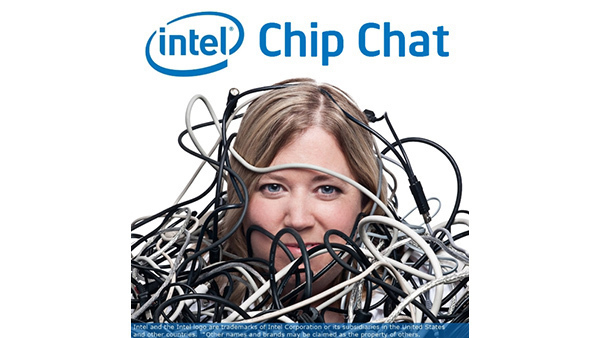 In this Intel Chip Chat audio podcast with Allyson Klein: Mauri Whalen, VP and Director of Core System Development in the Open Source Technology Center at Intel joins us live to discuss highlights from the OpenStack Summit in Austin, Texas. Mauri talks about the ways OpenStack’s diverse community is driving the development and delivery of one of the world’s leading open source cloud operating systems and how the Intel and Rackspace supported OpenStack Innovation Center (OSIC) is driving innovation, optimization, and adoption of OpenStack. She also highlights how technologies like the Cloud Integrated Advanced Orchestrator (CIAO) are addressing speed and agility barriers.